Tuesday - July 10, 2012. 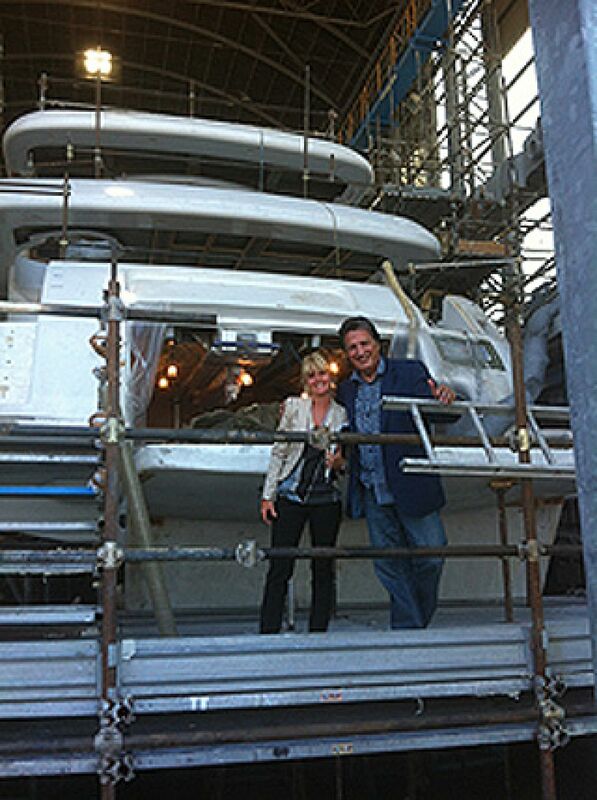 Benetti shipyard on board the a new motor yacht Benetti Vission 145 feet Superyacht with the extremely competent and Charming Beatrice Carpentiero Sales Division of Benetti... it was an extremely valuable and informative visit. Bob leaves tomorrow to visit shipyards in Turkey. We invite you to travel with Bob as he visits prominent shipyards throughout Europe.